Parents: The “Kids Intro to Firearms 101” and “Youth Intro to Firearms 102” courses are the identical class, just for different age groups. Please sign your child up for the appropriate class based on their age. *Note: Due to the high demand for our youth shooting courses, we ask that you only sign a child up for either the 101 or 102 class once a calendar year. Thank you for your understanding. Keeping Kids Safe is a free, one-hour course for both parents/guardians and their children. This class will not only bring this important conversation to the table, but give every household simple and practical tools in Keeping Kids Safe. Kids Intro to Firearms is a free, two-hour course for both parents/guardians and their children in both the classroom and the indoor range. 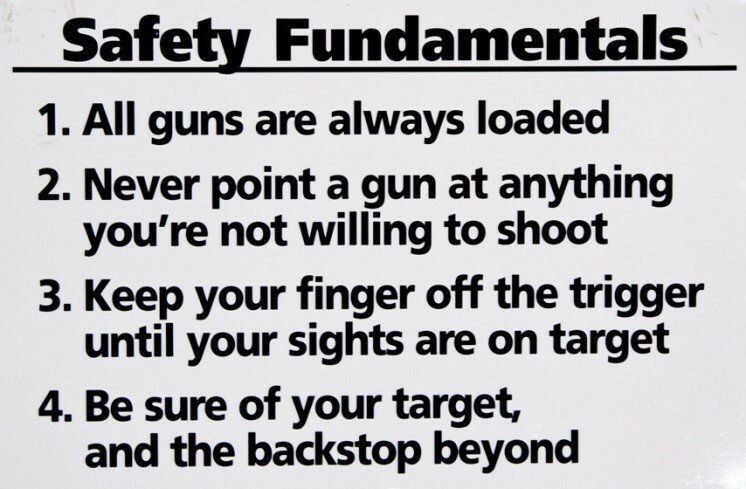 This class will not only teach proper gun safety for both on and off the range but also allow the youth to experience “hands-on” instruction in the safe loading and firing of a .22 caliber bolt action rifle. Youth Intro to Firearms is a free, two-hour course for both parents/guardians and their children in both the classroom and the indoor range. This class will not only teach proper gun safety for both on and off the range, but also allow the youth to experience “hands-on” instruction in the safe loading and firing of a .22 caliber bolt action rifle.